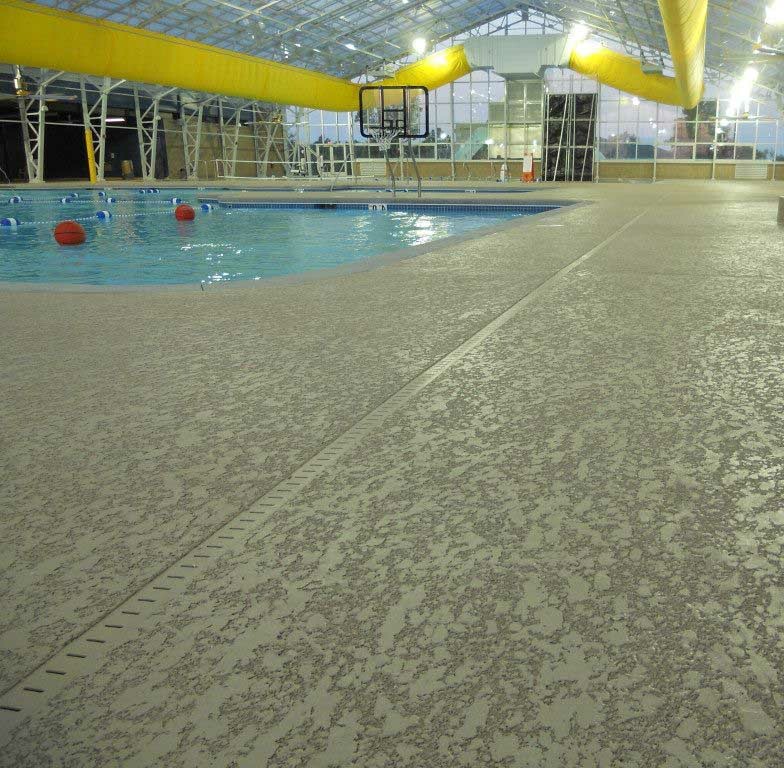 The average swimming pool will need to get resurfaced about every ten years. However, many homeowners don’t realize how vital resurfacing services are to their overall maintenance needs. The right resurfacing contractors can do more than merely keep your pools in peak condition. 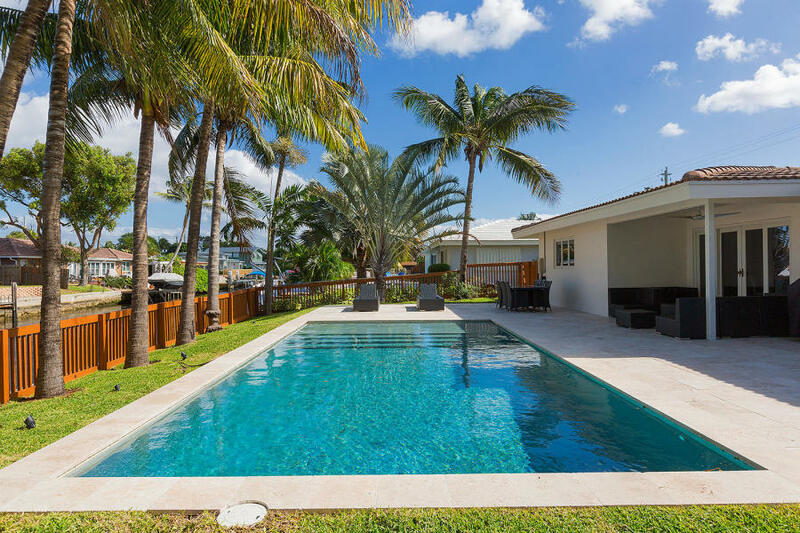 When you choose Pool Deck Repair for your home, you’re receiving the best in complete swimming pool remodeling in Fort Lauderdale, Florida. 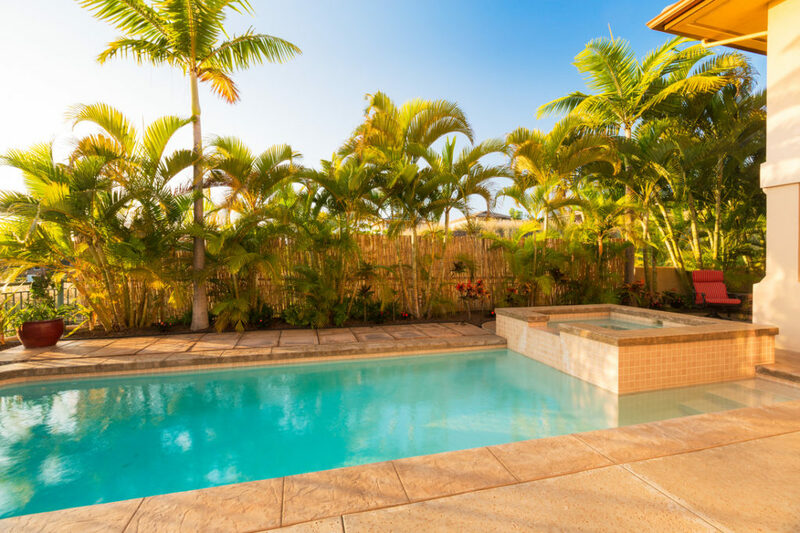 Our team goes beyond the walls of your pool to provide better-looking decks, driveways, and concrete floors, assisting you in building the perfect backyard oasis each time. From minor updates to complete patio remodeling, we can help you with it all. See why more area homeowners turn to us for all of their resurfacing and remodeling needs. No one keeps your swimming pool spaces looking their best like us. 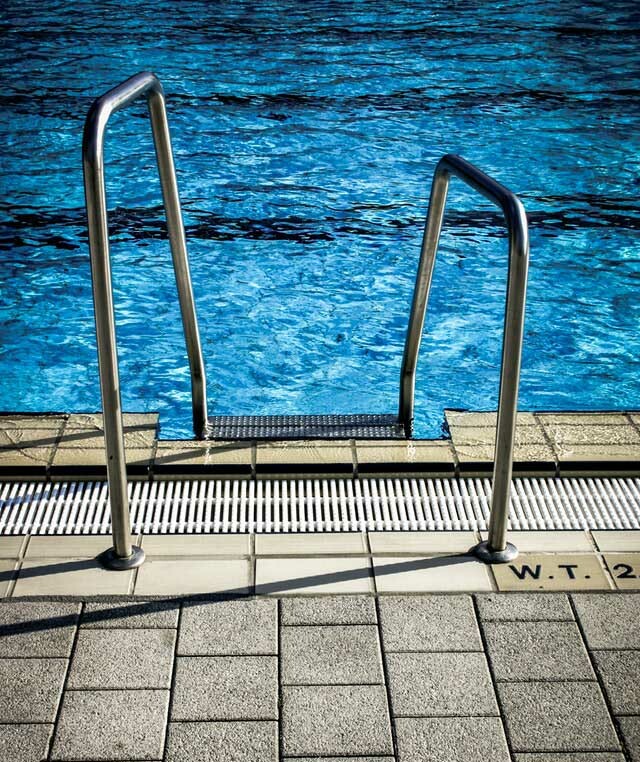 Some swimming pool construction materials are no one longer used, making upkeep difficult. Other homes have pool decks that seem to trap dirt and debris, making weekly cleanings a challenge. Your swimming pool renovation should do more than just update the system’s performance, but it should create an inviting atmosphere as well. Whether you need your pool pump equipment relocated, the shell and walls reshaped, or the surrounding patio updated, we can handle it all quickly. And more expert pool remodeling solutions. 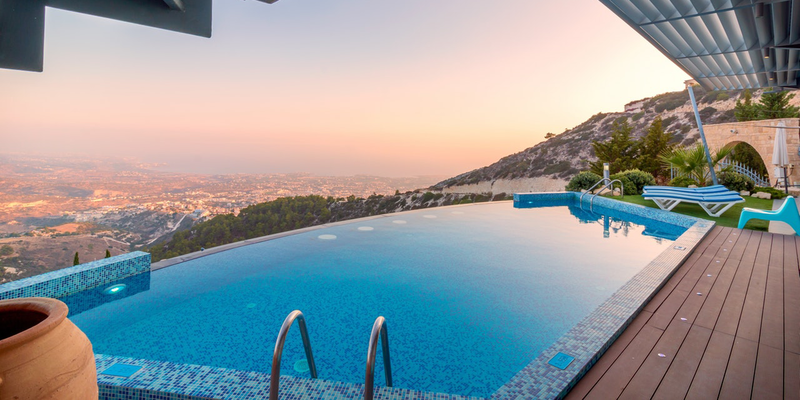 See why we remain the trusted source for complete swimming pool and deck upgrades.Contact us today and begin planning your perfect pool upgrades now. For some, the classic look of an all gray cement pond isn’t enough for their curb appeal needs. However, the right swimming pool tile can breathe new life not just into the shell, but the surrounding deck space as well. 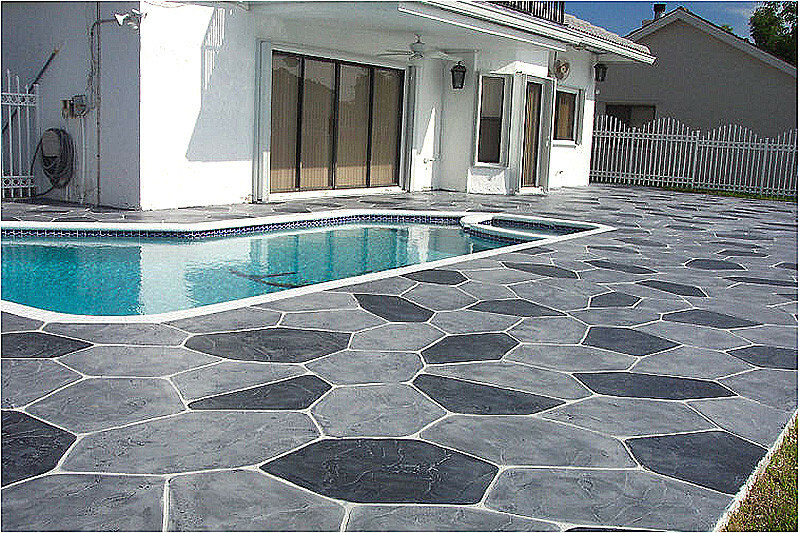 We install several types of pool tiles that quickly change the entire design of the immediate areas. Choose from glass tiles, stone, ceramic and porcelain, and more, installed by your local expert remodelers. The coping is the final surface layer that caps off the pool shell and begins your patio or decking space. While many homes rely on simple materials, like poured concrete and roll-on paint, many people expect more their areas. And more pool coping options. Concrete continues to act as among the most durable building materials a homeowner could use, but even these decks need help eventually. Daily sun and outdoor elements exposure, as well as changing temperatures and moisture, all lead to cracking, crumbling, and otherwise damaged cement. Whether you prefer the classic rugged look of poured and painted concrete or the added elegance of stained surfaces, our team has the expertise to complete it all. And we can update your concrete floors, driveways, and more, all at affordable rates. Eurotile allows homeowners the ease of upgrading any pool decking with a beautiful overlay that can mimic virtually any other material. If you have ever hoped you could see stone decking, custom patterns, and colors, and a simple way to maintain patios, Eurotile provides it all at affordable pricing. However, it does more than merely look gorgeous every day, and Eurotile has many other benefits that make it worth your consideration. These surfaces remain resistant to mold, mildew, slips, and it won’t chip or crack as quickly, either. When you are unable or prefer not to tear out your existing decking and replace it with new materials, Spray Deck provides the ease and affordability you are searching for now. Spray Deck provides many different faux material finishes, colors, and textures, and it gets sprayed directly to your existing deck space. Our team doesn’t need long until you enjoy enhanced durability and a simple-to-maintain surface that protects you from slips, spills, and falls. If you have ever wished that your home builder had used a different material, but you can’t exchange it out, Spray Deck provides a superior alternative for less. Travertine decking tiles stay a popular choice by many for its elegant appearance and versatile coloring and pattern options. 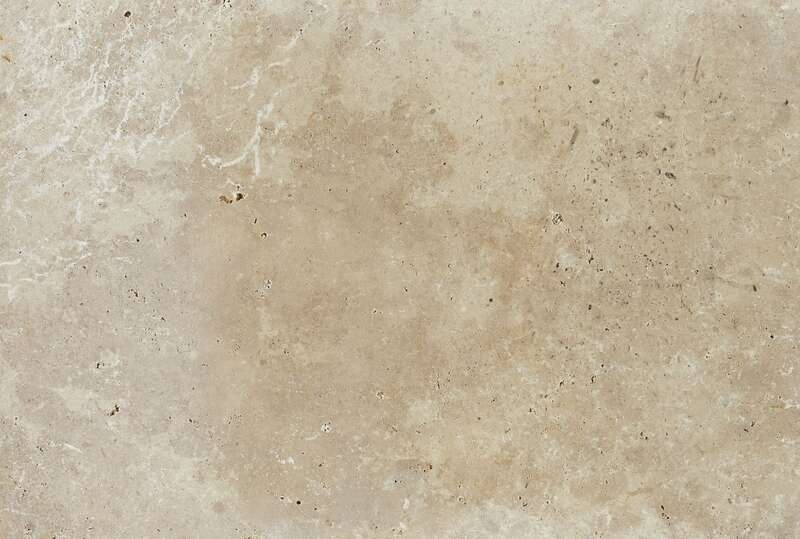 Travertine panels get manufactured in a broad range of textures, colors, and patterns, assisting you in creating the perfect outdoor entertainment areas. A swimming pool surrounded by travertine panels will keep your home looking great every day. And when you combine them with the right mix of pool shell upgrades, you won’t want to go back indoors. When it’s time to change the material used for your swimming pool shell, it’s hard to beat an overlay made of Diamond Brite tiles. These acrylic items get blended with quartz and cement materials that create a dazzling display every day. Diamond Brite finishes can get installed with many different shades of colors, offering even more customizability. And they will last at least another decade, especially with scheduled acid washing. Using brick pavers to create your pool decking is a simple way to add classic charm and improved safety, all at a relatively affordable cost. Whether you have children or pets who enjoy running and splashing around, or you just enjoy the appearance, they remain a favorited option by many. Brick pavers also hold up to the outdoor elements well, and they can get offered in several different colors and patterns. 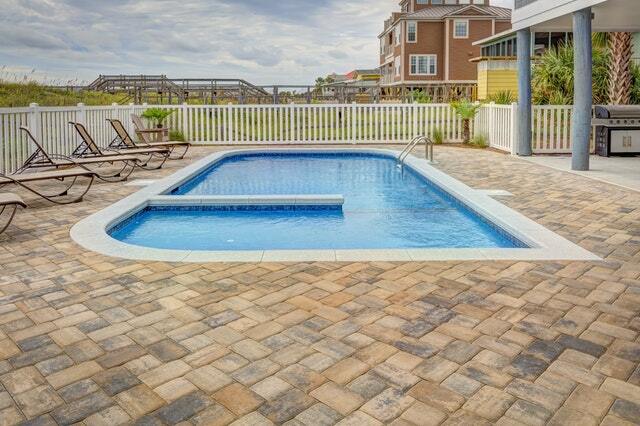 For a simple way to provide tons of enhancement, brick pavers are worth your consideration. Over time, your front driveway needs repairs, patches, and a full replacement. However, it isn’t always convenient having an entire concrete team over. We can replace or enhance your surfaces with the same elegant materials and lower costs that we offer your pools and patios. Save more on your new driveways today. If you have ever wondered about ways of enhancing your swimming pool, our experienced installation team provides a variety of upgrades to enjoy. Why continue living with a pool that you find boring when we can easily enhance many different features? 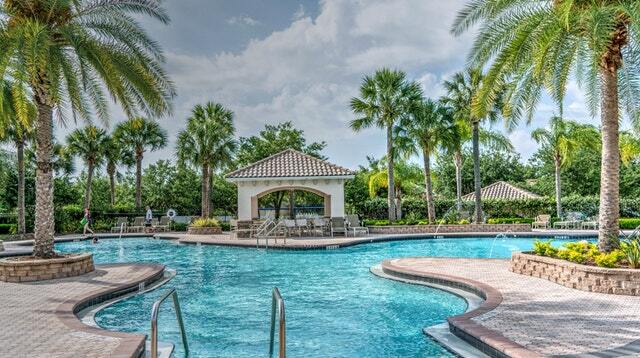 We offer several different options in enhancing your pool experience that looks elegant each time you take a swim. You can add lots of value that lasts without much effort or continued maintenance on your end. And more swimming pool add-ons. When you need to get more from your pools and their surrounding patios, we provide you with the ideal selection of accessories every day. Contact us to keep your pools looking their best today. While many contractor services may offer swimming pool services, they generally only handle the surrounding patio and decking surfaces. Even when they do offer pool resurfacing, it’s mostly chipping away the existing shell and pressure washing, leaving you with the same worn out walls. 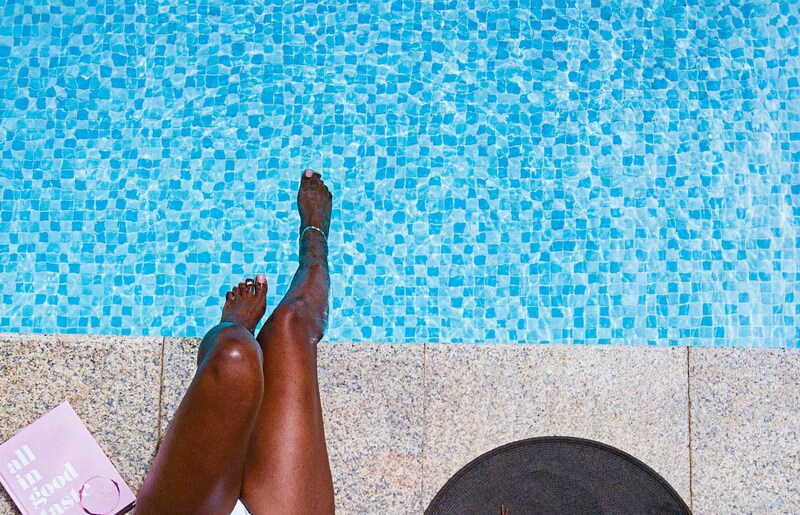 Instead, we provide experienced swimming pool renovation contractors who bring years of service to every job, ensuring nothing but the highest quality of results each time. No matter where you need us to improve, or how detailed your project might be, we always get the job done right. 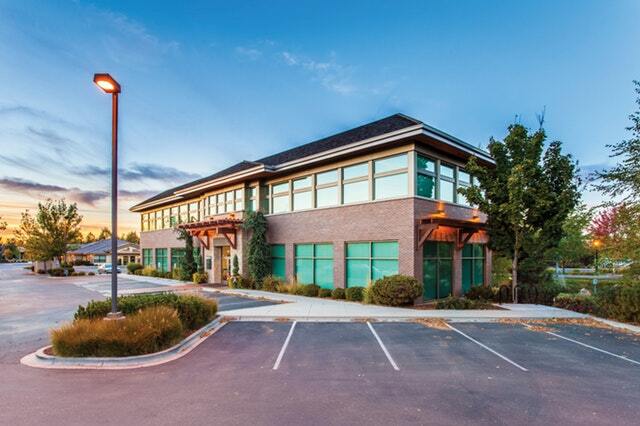 We offer solutions for any needs or budgets, and you’ll find that our products and services last for years. 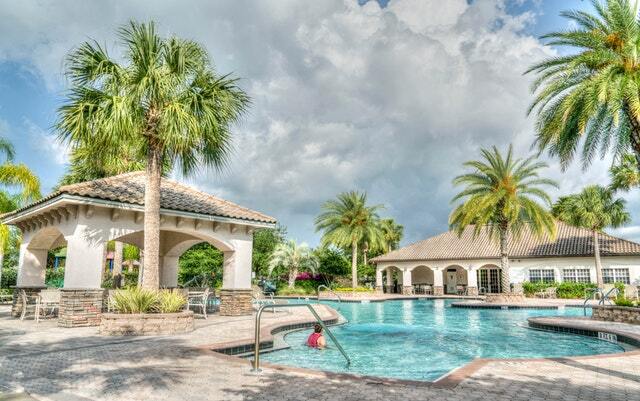 No one else helps more area homeowners in enhancing their swimming pools like we do every day. 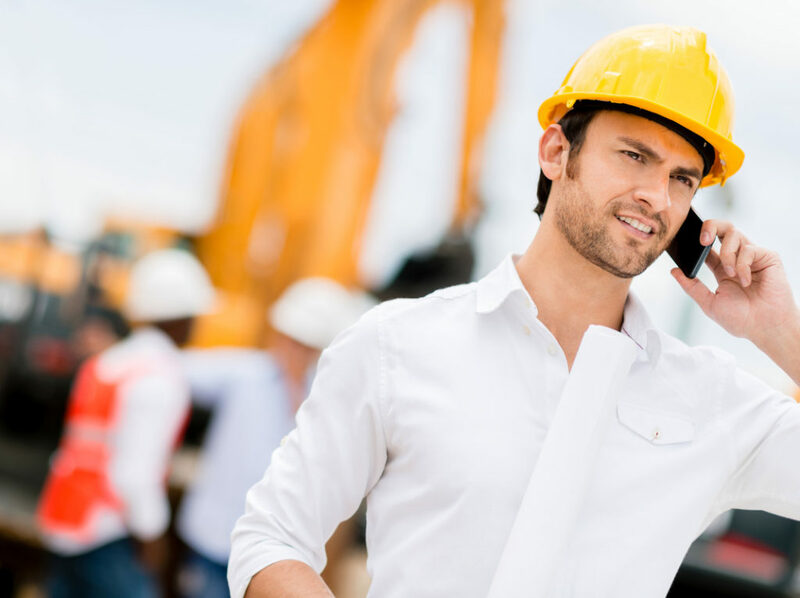 When you need to know that you will always get the best results without spending a ton, you can count on us for your best pool renovation projects. Contact ustoday for your experienced team of pool contractors and discover your perfect pool patios.